Hello and welcome to Best Van and Man Ltd, one of the finest Man And Van Companies in London and one that you can rely on! If you’re looking for an affordable and professional service for hiring a man with a van then get an instant quote from us now. Established over 9 years ago with extensive experience of 12 years within the industry, and having served well over 13,500 happy customers throughout London and the surrounding areas, it is easy to see why our Man With a Van Removal Service continues to be the first and only choice for so many Londoners! We pride ourselves on providing an exceptional service to all our customers. By choosing us, you can rest assured that your valuable belongings will be moved safely and on time. Our friendly professional movers go the extra mile to ensure that your move is well organised and hassle-free, and will be on hand to answer any questions you may have. Anyway don’t just take our word for it, see what our customers have had to say about us HERE! 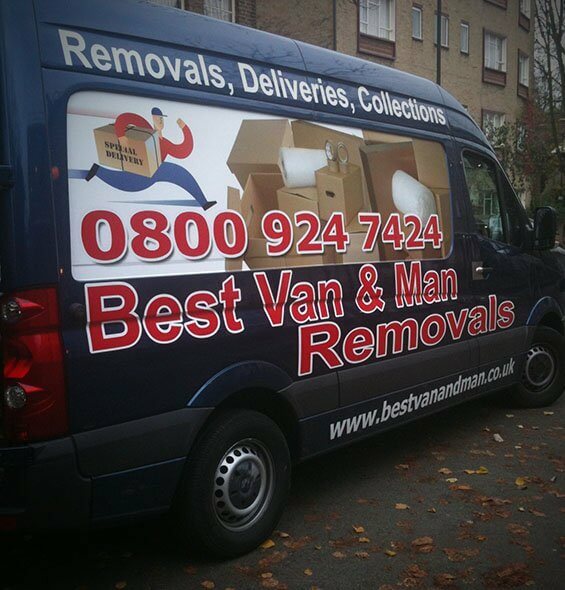 Find out what Best Man & Van can do for you today! We provide a professional, safe and secure man with a van hire service across North, South, East, West, Central & Greater London. Here at Best Man and Van, we go to the lengths necessary to give you tailored solutions at affordable prices. 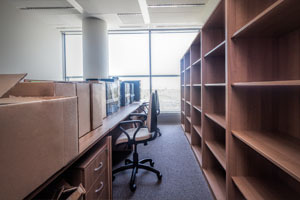 Our specialist services include house and flat removals, office removals and student moves. We also provide courier, self storage and collection services across London. The aim is simple – to make your move as easy and stress free as possible! That’s why we take the time to discuss your requirements and if required, we will arrange to visit you at your home or business in order to get an evaluation for the job at hand. We can even arrange to pack your belongings for you! 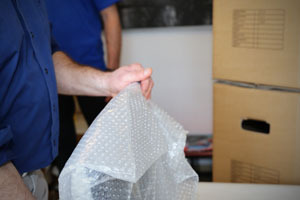 We guarantee that all items are handled safely and professionally throughout the moving process. With years of experience moving specialist loads that has included sound, stage and lighting equipment, in addition to all manner of household items, commercial apparatus, machinery, complete office moves and even motorcycles and vehicles, we are the experts to trust when you’re looking for the most diligent and respected man and van service that London has to offer! We offer a bespoke man and van service for all individuals and businesses. No job is too big or too small so please get in touch with us to get your tailored quote! We provide quality removal services across North, South, East, West and Central London at affordable prices. We also offer a professional packing service to help you with your move. We offer a reliable, friendly and professional flat removal service. We can help you plan your move ahead of time and always go that extra mile to ensure that everything runs smoothly on moving day. Our office removals service is second to none. We bring with us specialist knowledge and skill that comes from years of experience in managing complex moves. We can store almost any items at our self-storage space (1 to 50 square meters). 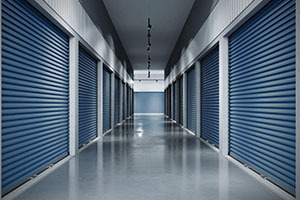 Our storage location is fully secure and accessible 24/7. We will also collect your storage items to save you time and hassle. Need to organise a move on a budget? Look no further! We can help you move between your home and student accommodation and offer special discounts to students. A BIG thanks to Stefan and everyone at Best Van and Man for taking the stress out of our house removal!! We couldn’t be happier with how our move was handled from start to finish. We won’t hesitate to recommend you to our friends and family. I’ve used Best Van and Man for several of my office moves in London and on every occasion the service has been second to none. Wouldn’t go anywhere else for removals. Everything was handled with the utmost care and professionalism from start to finish. Highly recommend! We combine our years of expertise with a highly specialised skillset to make any move run seamlessly. Our staff are some of the most experienced in the removals industry and come with in-depth knowledge of handling and transporting goods safely, providing customer support and navigating through the busy streets of London. Sometimes it’s impossible to arrange a move for the weekend. That’s why you can book with us 24 hours a day 7 days a week. Even if it’s at short notice we will do our very best to accommodate you at the earliest opportunity. Call us or send us an email and a member of our friendly team will get back to you with a tailored quote today. There’s no escaping it – moving is expensive. Not only does it cost you money but it also takes precious time away from your other commitments. We are a closely-knit business and take great pride in keeping costs low for our customers. Best Van and Man operate with a comprehensive public liability and goods-in-transit insurance policy meaning we’ve got you covered at all times.